Disney’s Grand Floridian Resort rises from the banks of the Seven Seas Lagoon. 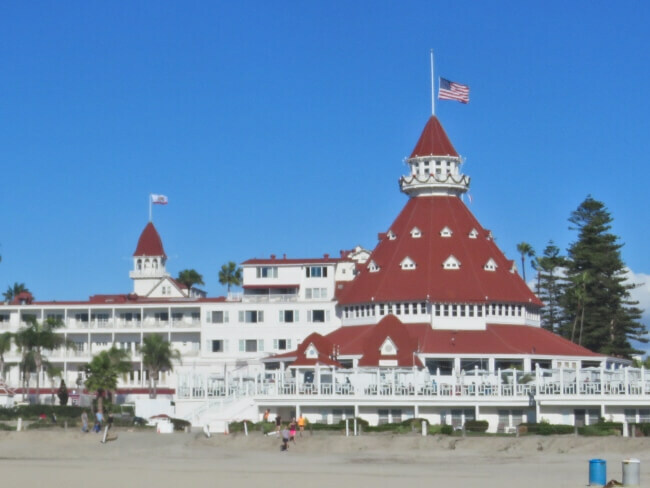 The Hotel del Coronado in San Diego, California inspired the architecture. White spires, elegant trim, and red roofs don the exterior. Inside, the Victorian experience continues. We have stayed at the Grand Floridian twice. Later this year, we plan to stay there again. 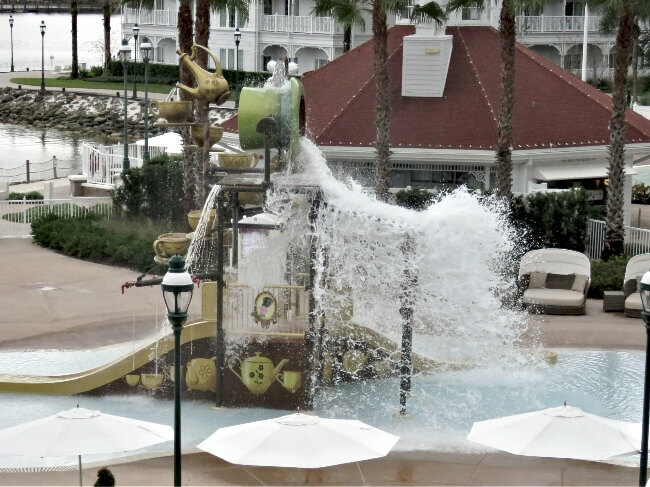 Read on to see why it is one of our favorite Disney resorts. 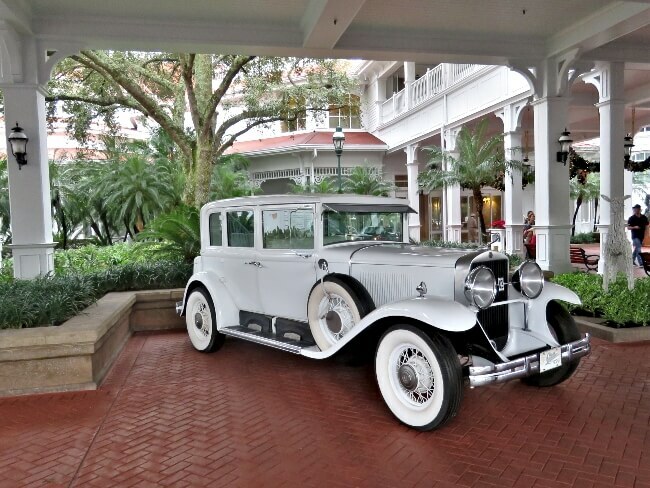 The Grand Floridian exudes class. Marble floors, grand ceilings, and lacy, white trim bring an elegant, Victorian feel to the grand lobby. Cast members dress in-turn-of-the-century attire. 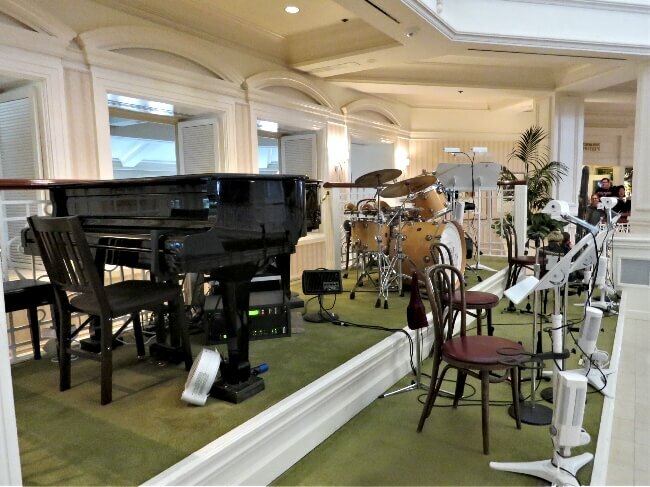 In the evenings, a jazz band performs on the second floor, overlooking the lobby. While all Disney resorts have shops to browse, the shops of the Grand Floridian offer more upscale merchandise. Basin White sells bath and spa products that can be found no where else. At Summer Lace, off the first floor lobby, women can shop brands like Lily Pulitzer, Polo, and Dooney & Bourke. 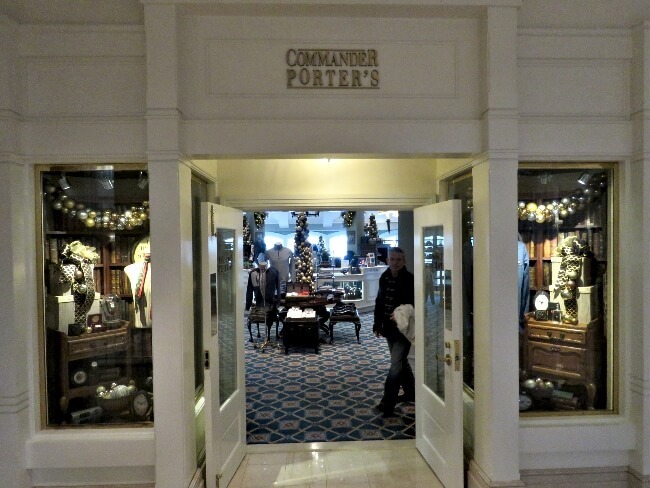 Men are not forgotten with Commander Porter’s offering Ralph Lauren, Tommy Bahama, and Ray Ban. Of coarse, you can still find all the typical Disney merchandise, too: toys, t-shirts, house ware, gifts, and more. 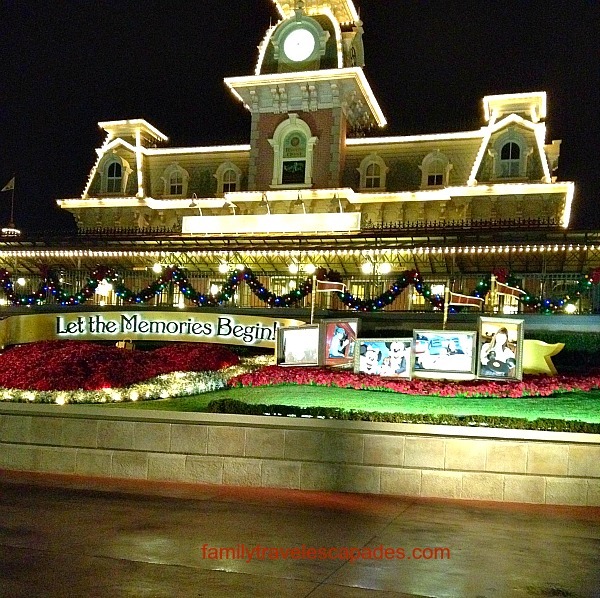 Magic Kingdom entry transformation at Christmas. Disney’s Grand Floridian Resort lies next to Magic Kingdom. The Resort Monorail Circuit serves the hotel. Magic Kingdom is the next stop. This also makes it the last stop when leaving Magic Kingdom. 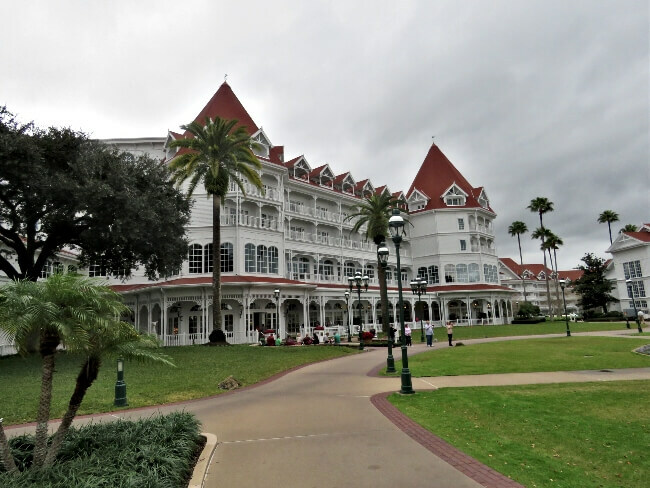 Even though they are adjacent to each other, you cannot walk from the Grand Floridian to Magic Kingdom. Only Disney’s Contemporary Resort and Bay Lake Tower offers a direct walking path. Riding a monorail is usually much quicker and preferable to taking a bus. The Resort Monorail system also transports you to the other Magic Kingdom Resorts: Contemporary and Polynesian Village Resorts. 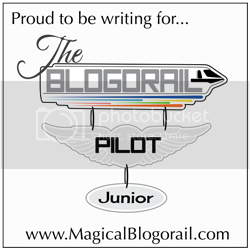 You can get to Epcot by Monorail, too. Take the Resort Monorail to the Transportation and Ticket Center. Then, switch to the Epcot Monorail. The luxury continues into your room. Hardwood flooring in the bedroom and marble bathroom counters give a definite touch of class. A television is embedded in the bathroom mirror. i did not know that I needed a TV in the bathroom mirror until I stayed here. 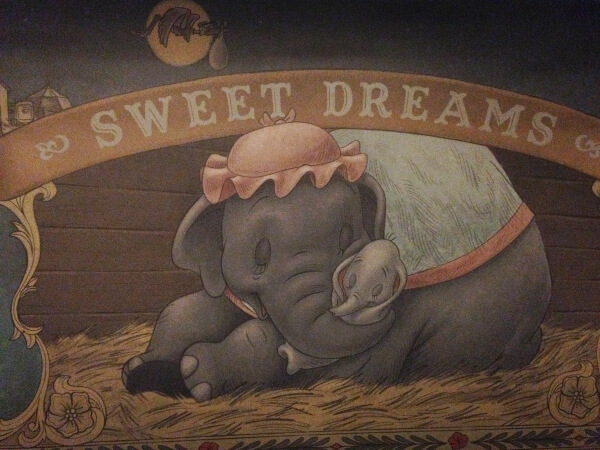 I sleep like a baby on all Disney beds. The mattresses at the Disney resorts are surpassed only by the Disney Cruise Line mattresses. Disney’s Grand Floridian Resort offers a host of dining options. Victoria & Albert’s highlights your options. Victoria & Albert’s has received the AAA Five Diamond Award every year since 2000. We have not dined here. I cannot imagine spending more money on one meal than on a week’s groceries! I know people who do, though. One couple returns every year for their anniversary. They report that it is amazing. Citricos and Narcoosee’s are two other fine dining options at Disney’s Grand Floridian. 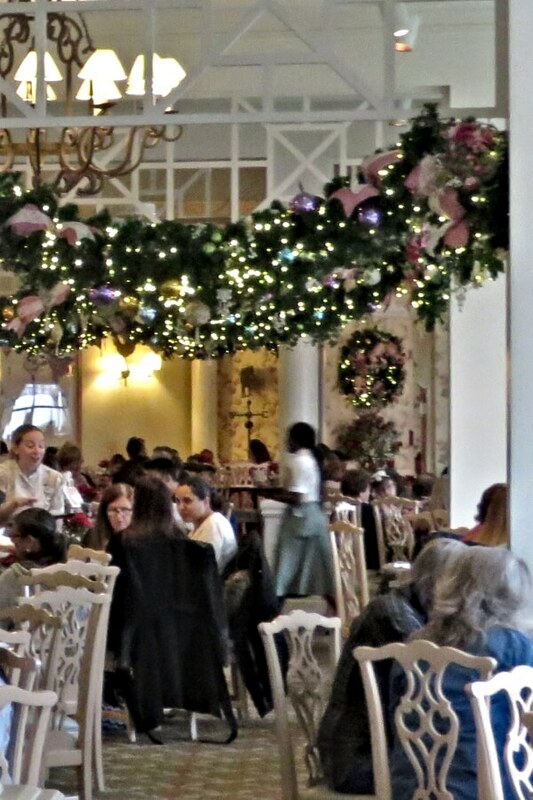 1900 Park Fare hosts the ever popular character dining experience. Select from a buffet while characters from Mary Poppins, Alice in Wonderland, Winnie the Pooh, and Cinderella roam the room and entertain. How does formal afternoon tea sound? Garden View Tea Room has you covered. Do you want table service dining but at a lower price and more laid back atmosphere? 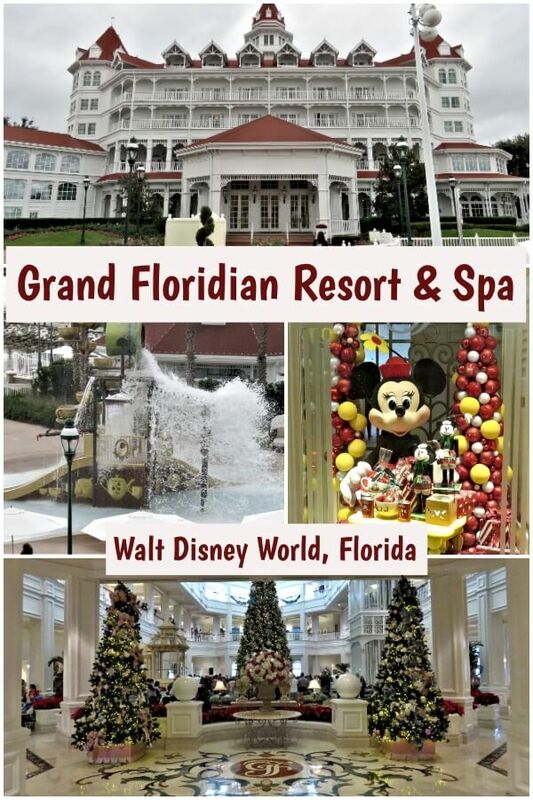 Then the Grand Floridian Cafe will fit the bill. We prefer to stick to the less expensive quick service option, Gasparilla Island Grill. You will find soups, salads, sandwiches, burgers, and flatbread pizza. The Margherita flatbread is one of our favorites at Walt Disney World. 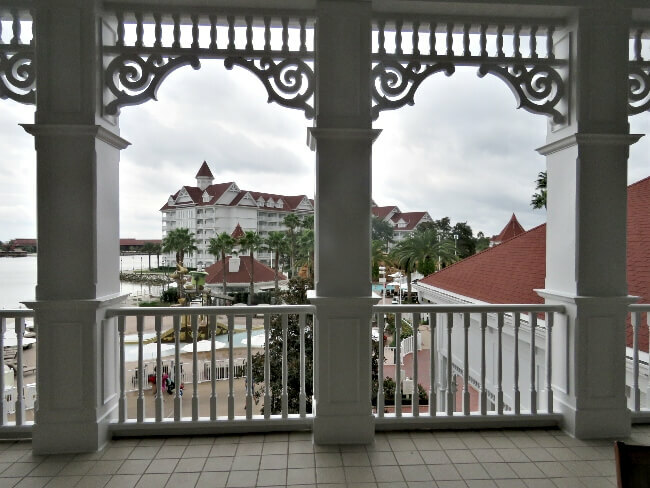 Choose between two pools at the Grand Floridian. 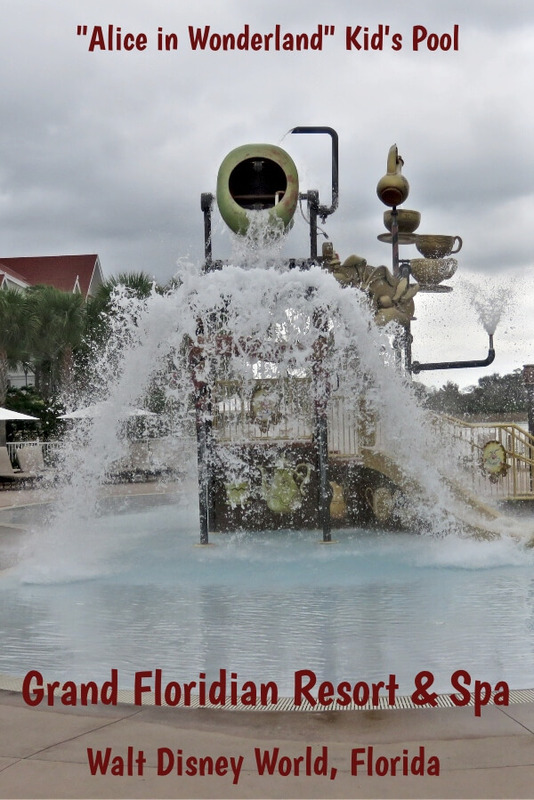 At the larger Beach Pool, enjoy zero-depth entry, waterfalls, a waterslide, and a view of the Seven Seas Lagoon. Kids will love the Alice in Wonderland themed splash zone. The smaller courtyard pool provides a less crowded, more leisurely experience. Soak in a hot tub here, too. 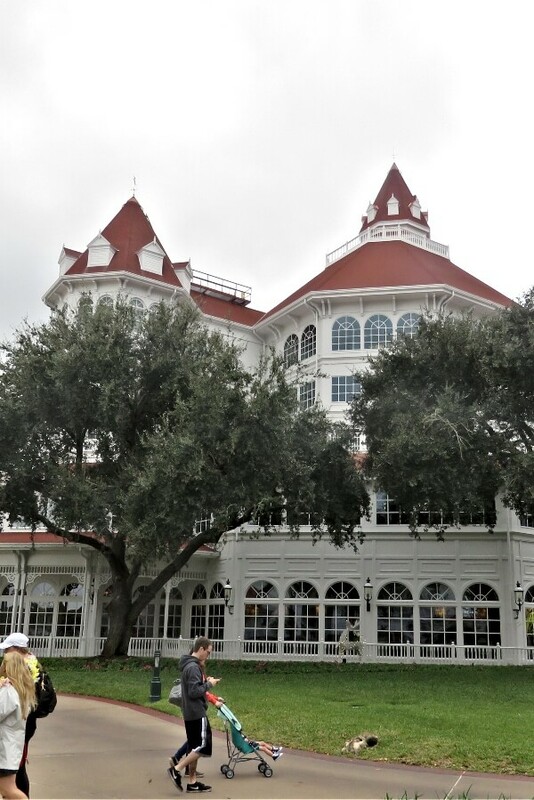 Disney crafted the Grand Floridian Resort after the Hotel del Coronado in San Diego, California. Steep pitched red tile roofs cap lacy, white Victorian details in both. From the exterior, the link is obvious. If I were just staying at a resort and not going to Disney World, then I honestly would choose Hotel del Coronada. I prefer the laid back California vibe. But, even though I love San Diego, I love Walt Disney World more! So, location makes the Grand Floridian my preference . 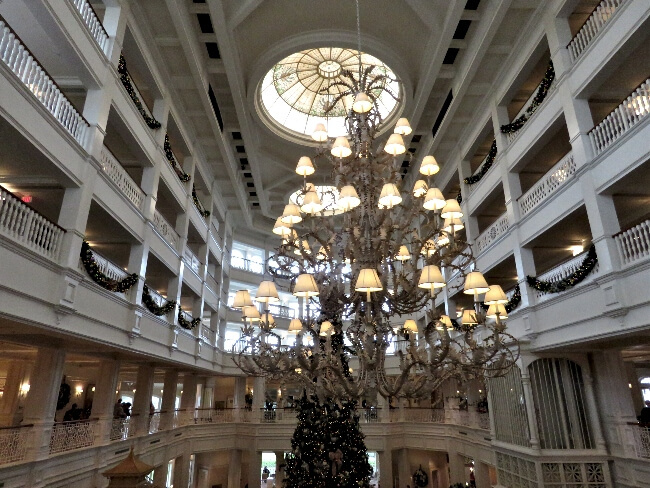 Disney’s Grand Floridian Resort is elegant, classy, and beautiful with easy monorail access to Magic Kingdom. The rooms are comfortable and dining options are abundant. The Grand Floridian ranks 3rd in our list of Walt Disney World resorts, behind The Contemporary Resort/Bay Lake Tower and The Beach Club Resort. The main reason that we prefer these is location. The Contemporary has the best access to Magic Kingdom (our favorite park) with a short walking path. The Beach Club has walking access to both Epcot and Hollywood Studios. Ridiculously expensive! Even for Disney. It is the most expensive Disney Resort. We have been able to stay by being Disney Vacation Club members and by attending a conference paid by my employer. Otherwise, we could not afford it. If you can stay at the Grand Floridian for free or at a discounted rate like my conference, then jump at the chance. 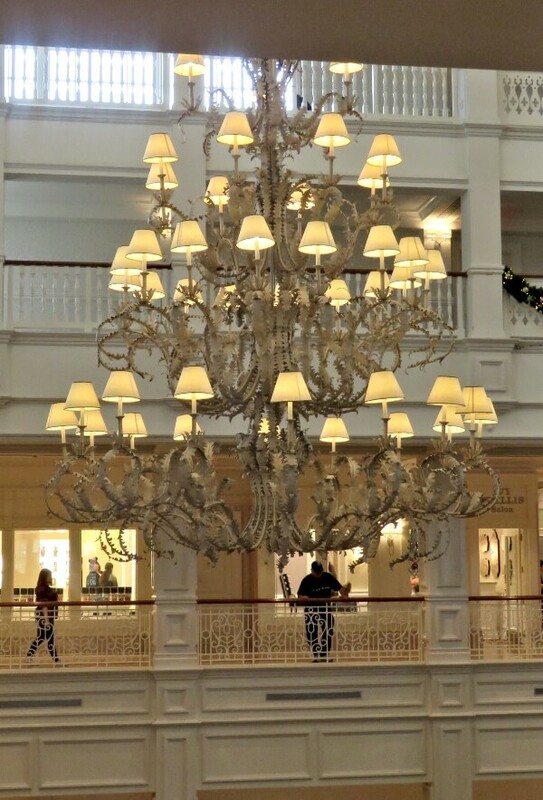 For those who want Victorian elegance and fine dining who can afford it, the Grand Floridian is a perfect fit. The Walt Disney World Wedding Pavilion sits by Seven Seas Lagoon at the Grand Floridian, the perfect wedding setting for the Disney fan! Disney fanatics should consider investing in the Disney Vacation Club time share. 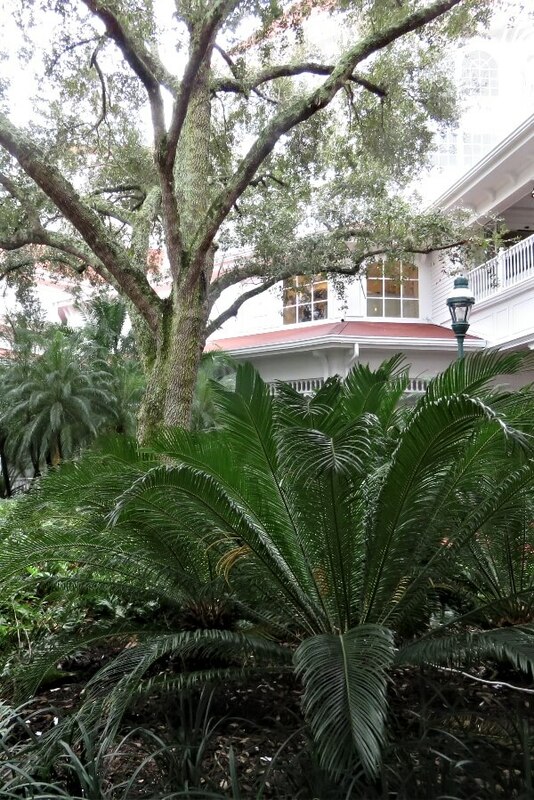 We can stay in resorts like the Grand Floridian, but pay budget resort prices. Even if you can’t stay here, catch the resort monorail and explore this stunning hotel for free!